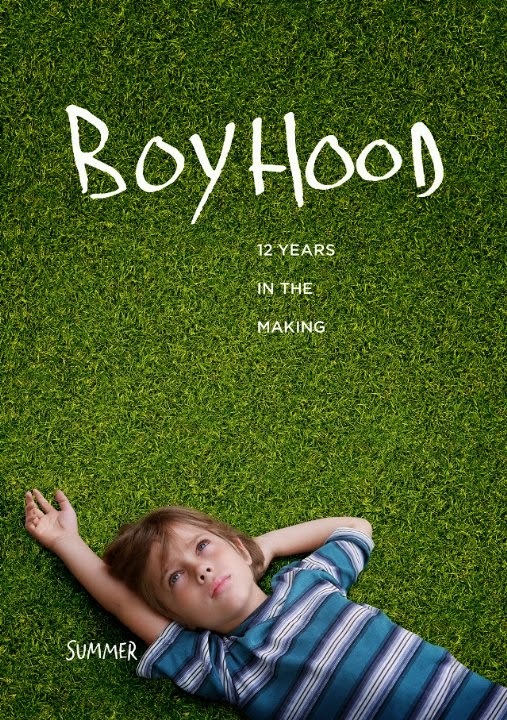 The movie Boyhood: trailer, clips, photos, soundtrack, news and much more! Those kids are great, they really bring life to this film! 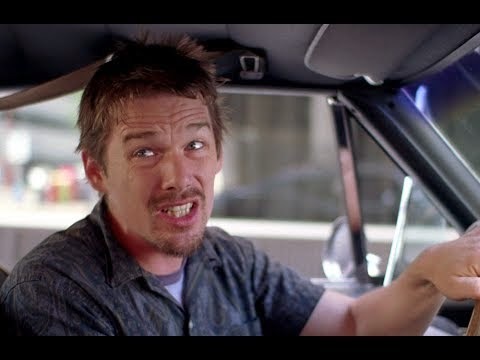 Ethan Hawke’s performance just highlights theirs! This movie is a real life adventure! Are you ready to join? – Ellar Coltrane as Mason Jr.
– Ethan Hawke as Mason Sr.
A movie 12-years in the making: that’s kind of mind-blowing! Definitely have to check it out! 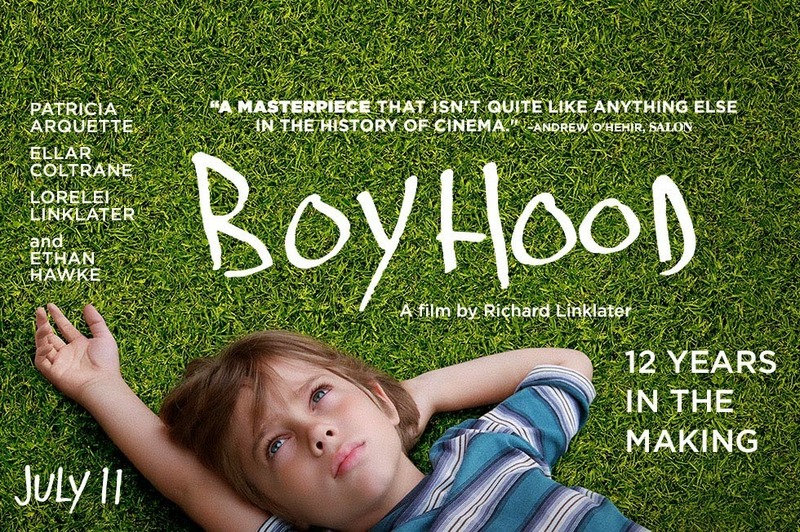 The release date of Boyhood is set to July 11, 2014.